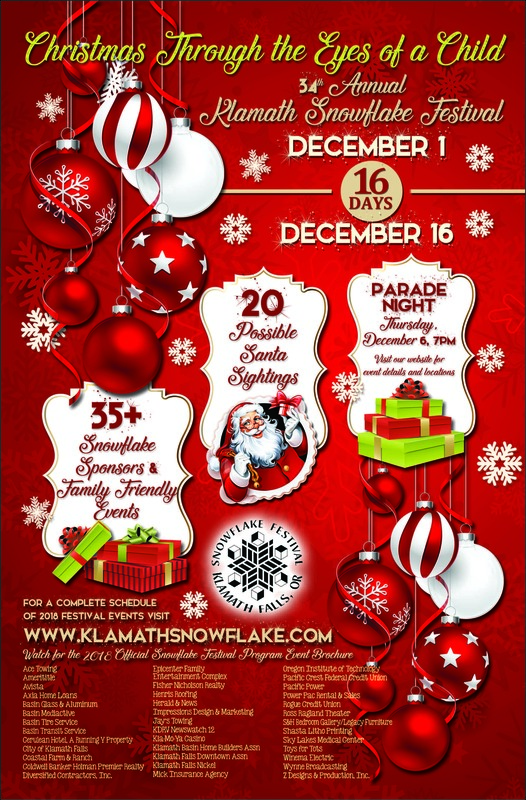 Since 1984, the Klamath Snowflake Festival starts the holiday season with more than two weeks of events. All are presented by non-profit and for-profit groups. 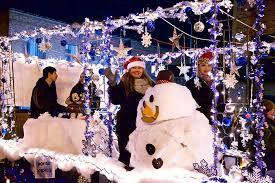 These events unite our community with entertainment, activities and shopping opportunities—Snowflake Parade, Christmas Tree Jubilee, Bowling with Santa, and much more. 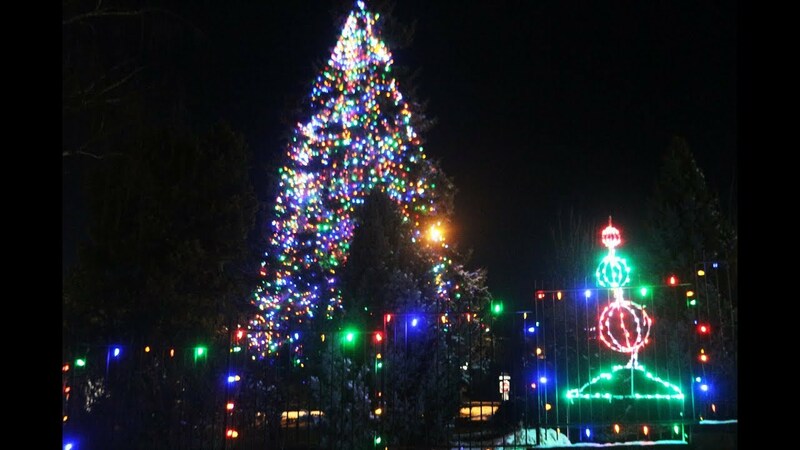 There’s something for everyone during this family-friendly, fun-filled time! Many Born-and-Bread-Basinites can share with you fond childhood memories of bundling up from head to toe and venturing out into the crisp night air to partake in the Snowflake festivities: like sipping steamy cocoa that mom poured from a thermos while eagerly waiting for the parade to start, or packing into a car full of family and friends and driving through the park to see the winter lights, and then continuing on for a tour of some of the more ambitious neighborhood lighting displays. Our moto of Christmas through the Eyes of a Child is something that captures the very heart of Christmas. The magic of the season, the beauty of the lights and decorations, the excitement of receiving gifts, and the warmth of heart that comes with the gathering of friends and family as we celebrate the season are why we do what we do. We endeavor to dive into these cherished aspects of the holidays without reservation. 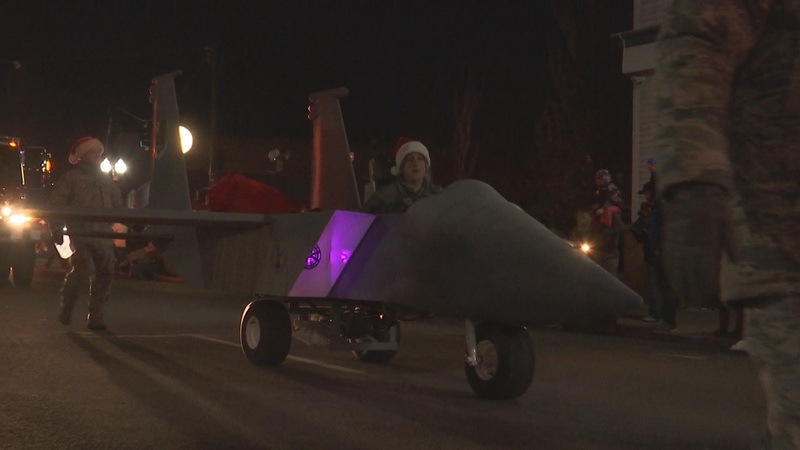 We want to celebrate this most wonderful time of the year with the excitement of a child.